Rated 3 out of 5 by skullfun from ~~I WAS DISAPPOINTED WITH THIS EDITION OF MAZE.~~ In this latest addition of Maze you play Jane Patrick, who was on her way home after a long day of teaching when a mysterious figure jumped out in front of her car in the middle of the road, crashing her car and leaving her unconscious. When Jane wakes up she finds herself trapped in a prison as part as a twisted experiment. 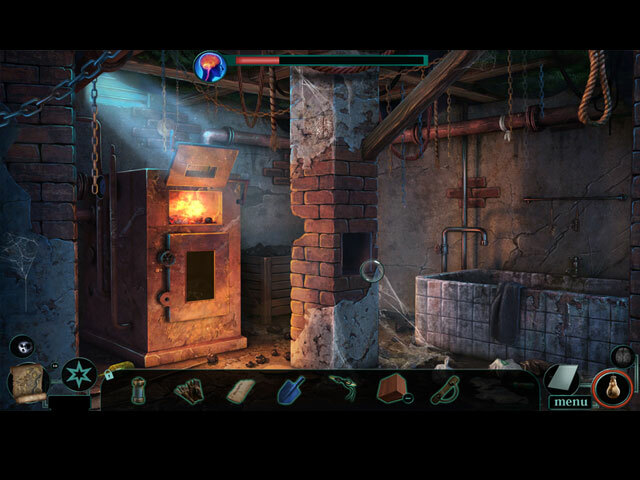 Can you help Jane escape from this dungeon of insanity before the mad scientist gets to her? With this fourth Maze installment, the best-selling series suffers slightly from originality. Maze: Stolen Minds presents a derivative storyline about a creepy asylum and an insane scientist. While there are few twists here and there, they are neither unique nor prominent enough to make the game stand out. 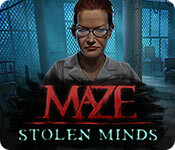 In addition, Maze: Stolen Minds is also lacking in rationale. The storyline and some of the tasks are weirdly illogical, and the “Choice” you are required to make in order to progress the storyline often forces you to go with the irrational one. Having played and loved the previous three installments of the franchise, I expected this new sequel to be just as thrilling and creepy. However, Maze: Stolen Minds fails to deliver on any of those two aspects. The game features a Sanity Meter to add a sense of urgency to the game (which was clever), but that alone is not enough to add much suspense to the game given how standard the gameplay actually is. 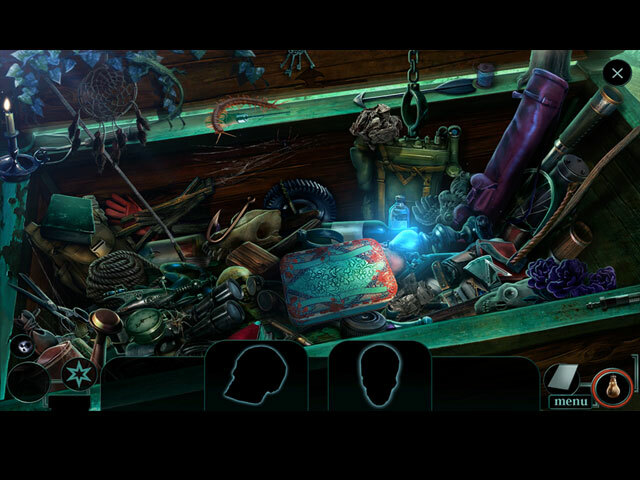 The hidden object scenes and the puzzles are far from original, and the adventure portion of the game remains relatively easy. Maze: Stolen Minds takes on a darker tone with its visuals. The majority of the scenes rely on a gloomy color palette and shadow effects to convey the horror factor, although that is not always effective. I thought the location design could use a little more creativity, and perhaps, a splash of colors. On the audio side, I thought the soundtracks, were far too repetitive and could use more variation. On the other hand, the voice-acting is extremely well-done and accurately represents each character’s emotional state. 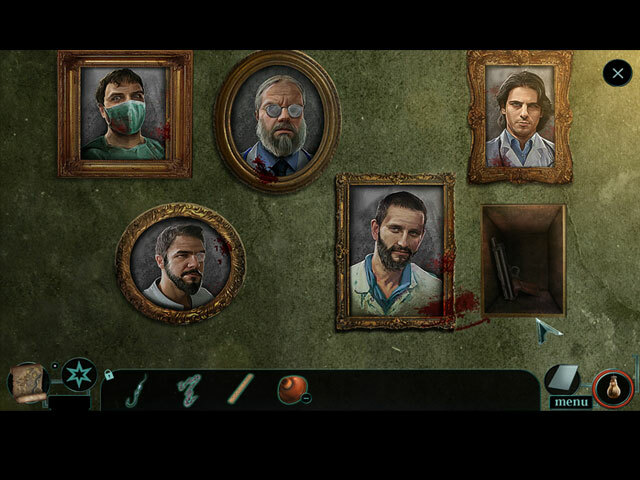 Length wise, Maze: Stolen Minds comes in at the four hour mark – a standard length for a premium HOPA game. I chose the Collector’s Edition which includes all the expected features; a 50-minute bonus chapter, a strategy guide, wallpapers, concept art, soundtracks, character gallery, re-playable hidden object scenes, an ultimate HOPs, achievements, collectibles, and morphing objects. I'm still a fan of Maze, I just hope the next chapter in the series has a more logical story line without sacrificing the elements of bone chilling surprises which makes this series so popular. Cheers!